Improve your visibility with a stainless steel safety mirror. Ideal for driveways and loading bays to help avoid accidents, and shops as a deterrent to shoplifters. Comes with applicable fixings to attach to an existing post. Improve your visibility with a convex safety mirror. Ideal for driveways and loading bays to help av.. 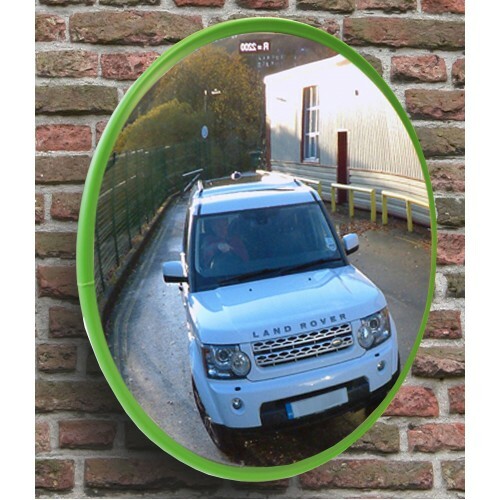 Stainless Steel Mirror - Green Border - 320mm Improve your visibility with a stainle.. 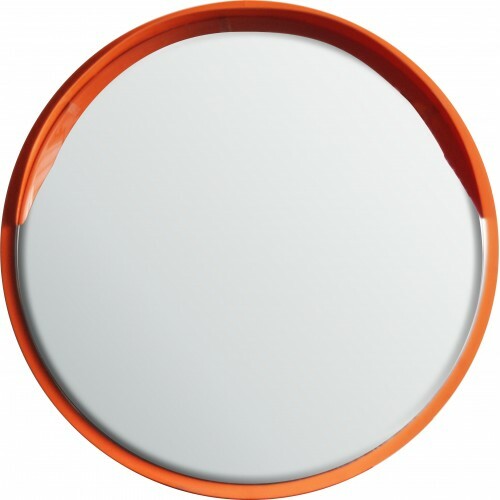 Stainless Steel Mirror - Orange Border 600mm Improve your visibility with a stainless.. Stainless Steel Mirror - Red and White Border - 600mm x 450mm Improve your visibility with a&nb.. Stainless Steel Mirror - Red and White Border - 600mm Improve your visibility with a stain..